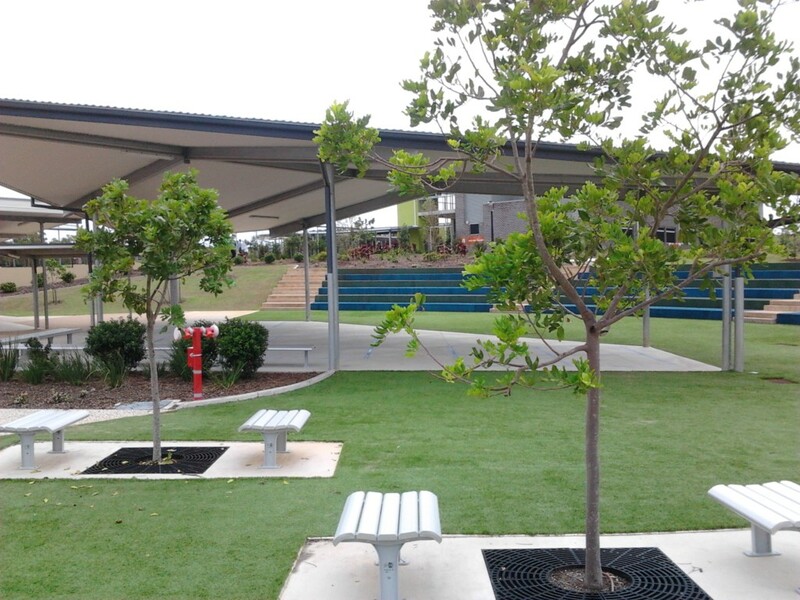 Element Design has completed landscape design and documentation for many different types of educational facilities including Day Care centres, public state primary schools, public state high schools, and private school facilities. 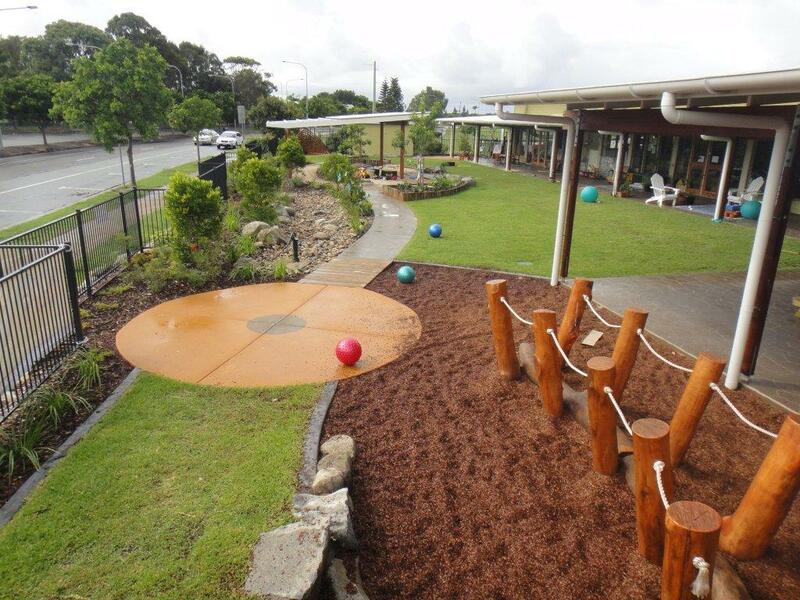 Element design has created play spaces with climbing equipment, open space seating areas, student meeting areas, pedestrian flow paths, landscape gardens and revegetation areas within the educational facilities. 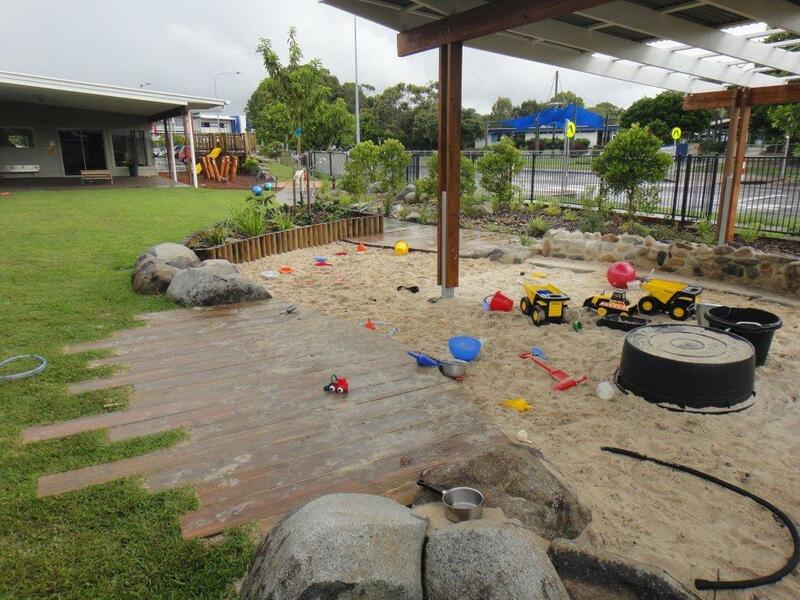 Coordination with all consultants and school boards is an integral part of achieving a successful outcome for educational projects. 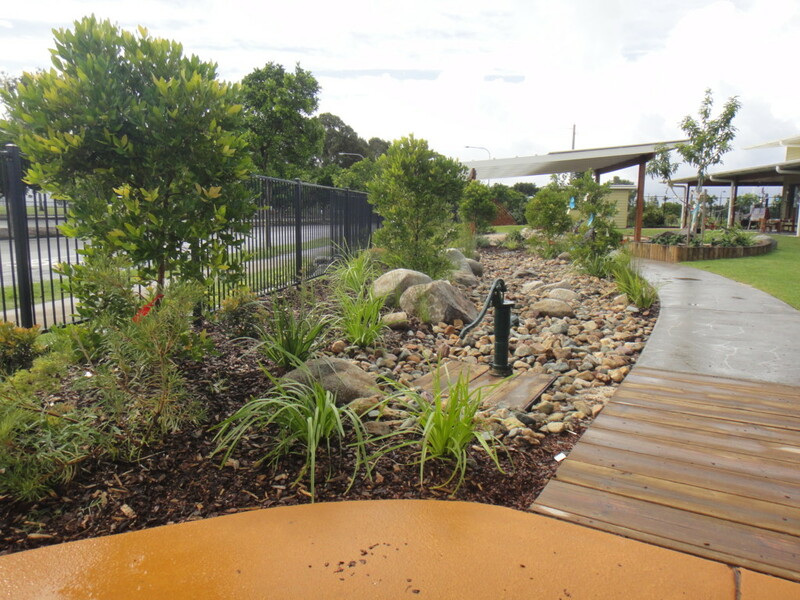 Element design has worked closely with architects, builders and Project Services to deliver quality Landscape architecture for all of the Educational facilities projects. 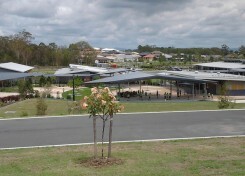 Mango Hill State School, Mango Hill, Queensland. 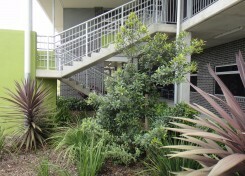 The school was constructed on a 12.8 ha block and includes a Koala habitat and large revegetation areas. 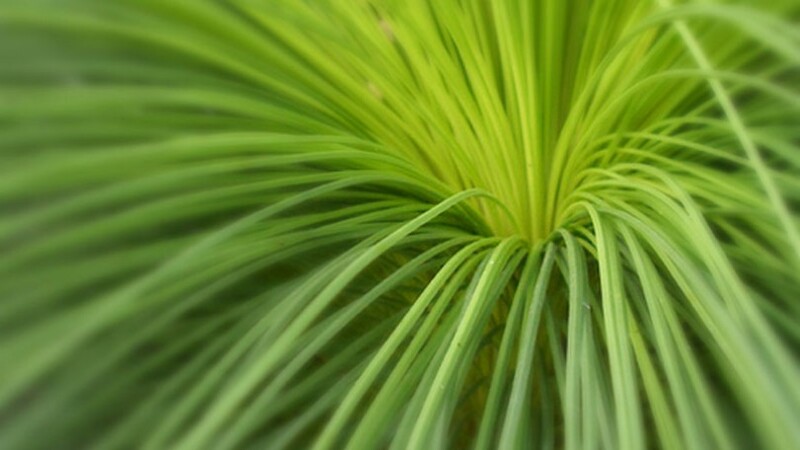 Element Design was fortunate to be involved from the preliminary concept design stage, through to detailed documentation and construction. 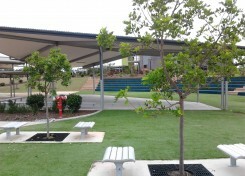 Green Beginnings Child Care Centre, Sportsmans Parade, Bokarina, Queensland. 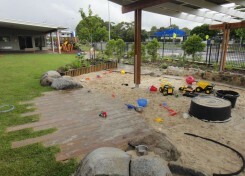 Natural materials were used to create an environment where children can grow through experiences. A cycle path meanders through the site, linking sand play areas with climbing frames and slides. 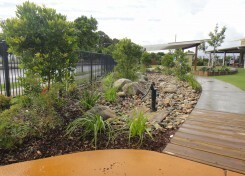 Buffer planting to the street screens a large creek bed that has been designed with controlled water play. 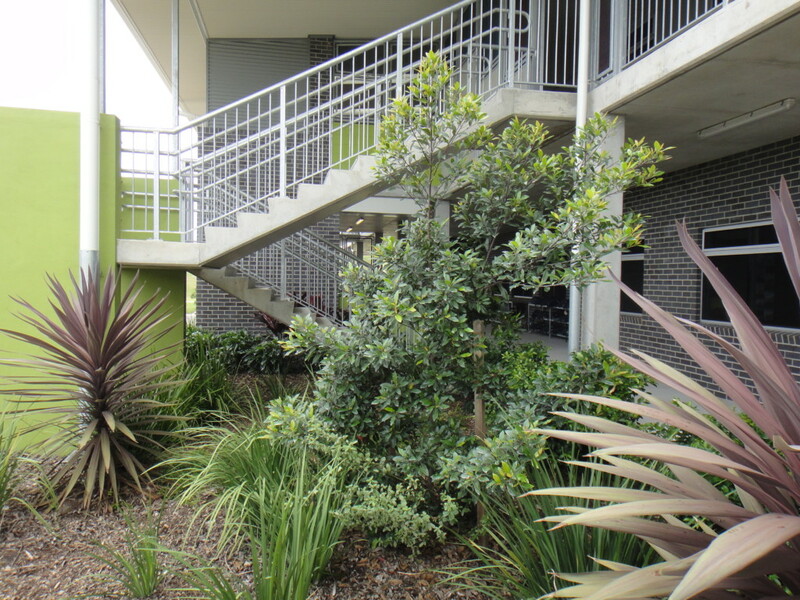 Sustainable design principals are incorporated throughout the design to ensure the children grow in a safe healthy environment.